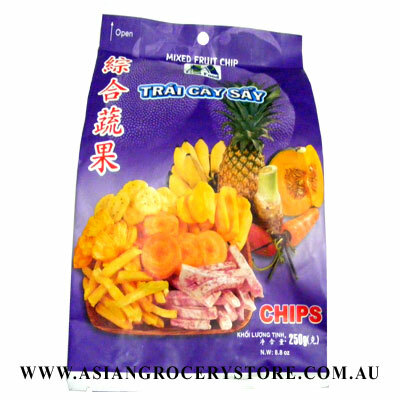 Minimum quantity for "Fruit Food Assorted Fruit Chips - Mixed Fruit Chip" is 1. Jack Fruit, Sweet Potato, Taro, Banana, Pineapple, and Corn Oil. Chinese Bamboo Steamer Basket set 6"